I will give you two articles in only $5. These articles are more then 500 words and Unique. 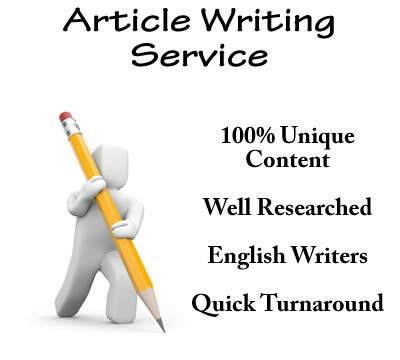 You can check on copyspace and verify each and every articles. We have 22 members of team who will write articles on any topic and any niche. We are new here but we are offering this service from last 3 year. Just make your order and give us keywords/topic/niche. We will delivered to you in 24 hrs.